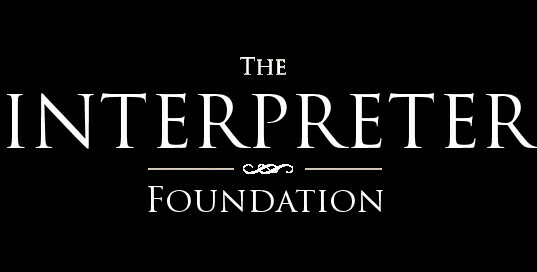 The Interpreter Foundation is pleased to announce that Interpreter: A Journal of Mormon Scripture, Volume 27 (2017), is now available in paperback for ordering. The 288 page volume can be ordered online at Amazon, or better yet, at AmazonSmile if you would like to donate a portion of your purchase to The Interpreter Foundation at no additional cost to you. The volume price is $7.17 plus shipping (or free shipping with Amazon Prime membership). This price reflects the cost of printing only, with no markup or royalty. This bound volume includes all of the peer-reviewed articles that have been published in volume 27 online at MormonInterpreter.com. Apple’s iBookstore (free) – can be read on Apple iPad, iPhone, and iPod Touch. Downloads automatically to your device. Google Books and Google Play (free) – Google’s e-book bookstores, can be read on a variety of devices, including Android phones and tablets. Downloads automatically to your device.